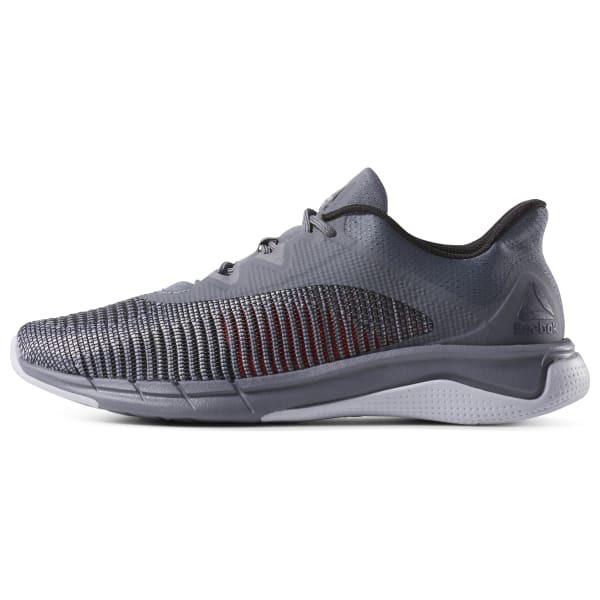 Whether you're pushing through an interval class or headed out on a short run, these men's shoes provide the ultimate in flexibility while keeping your foot stable. The breathable Flexweave upper has targeted areas of support and stretch for multidirectional movement. 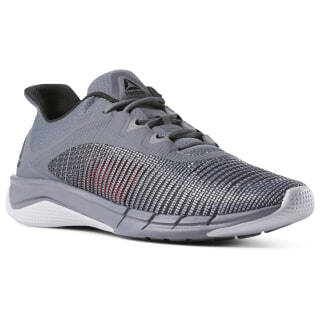 An internal midfoot strap secures the fit, and lightweight cushioning keeps you comfortable.